Last Minute Special -$88 for travel tomorrow only. Discount applied at checkout. Spend the day exploring the vast and beautiful expanse of Phillip Island before observing one of Australia’s most iconic natural events in the evening. This day trip will let you dig deep into the natural scenery of Phillip Island, to get to know some of the local critters, and admire the charming little penguins that march up the beach when the sun sets to bed down for the night after a hard day’s fishing. Throughout the day, you’ll have the chance to meet some of Australia’s most iconic creatures. 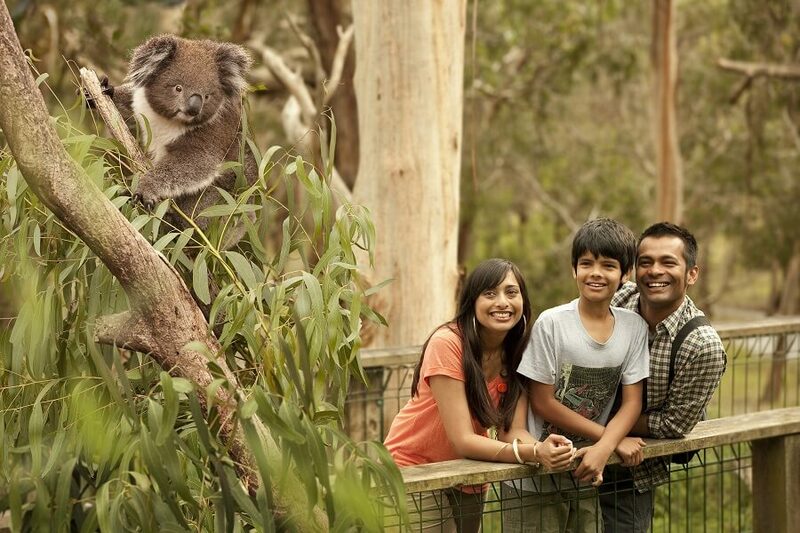 At the Koala Conservation Centre, you can watch the cute creatures from treetop boardwalks. 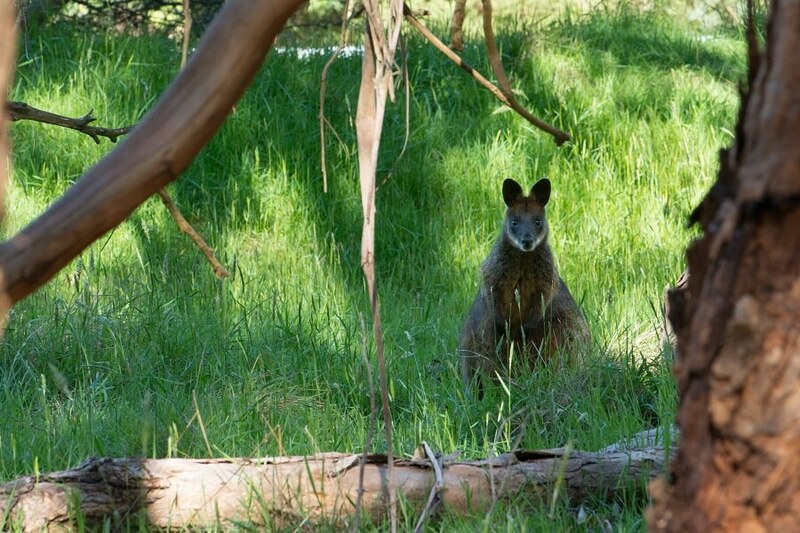 Keep your eyes peeled for kangaroos, wombats, and other native species, too, as we make our way around the stunning landscape of Phillip Island. In the afternoon, we’ll make a stop at Warrook Farm, where you can learn more about the animals that call the island home before we head on to watch the Penguin Parade. 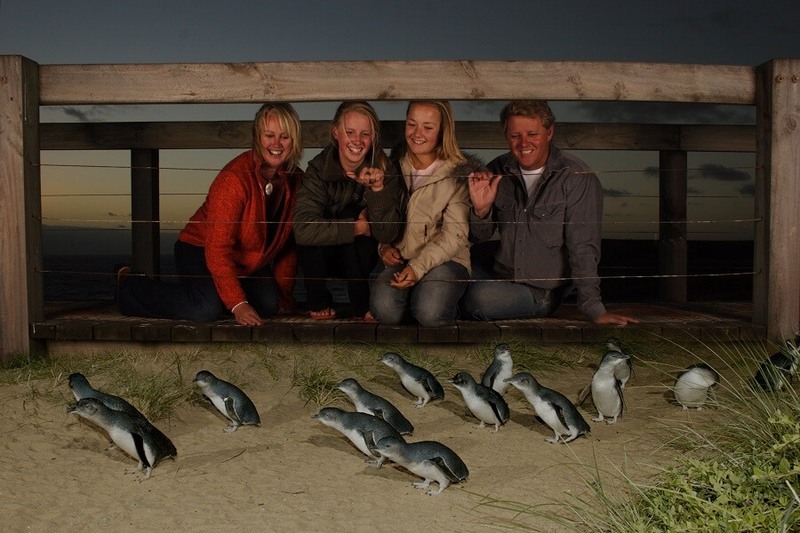 Once you’re settled in the beach-side seating, you can witness the colony of resident little penguins waddle up the beach from the sea to bed down for the night. You’ll have prime positioning to watch as they come right up close after spending the day hunting for fish. 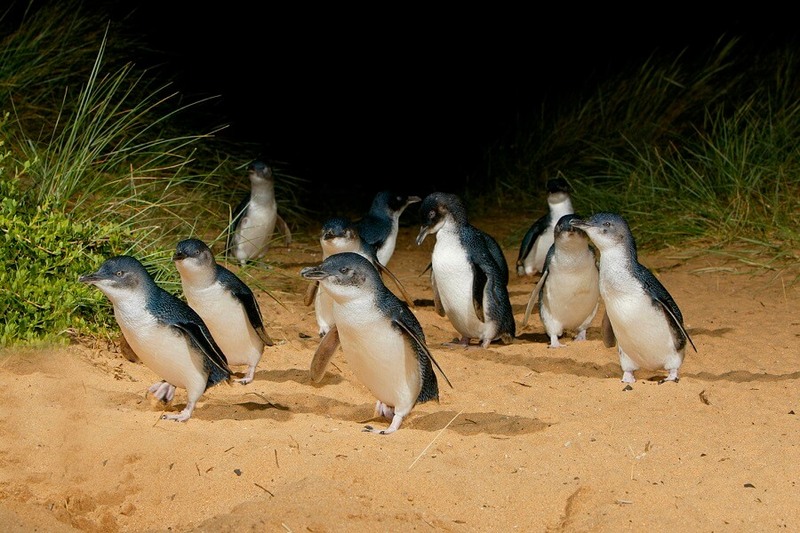 As well as watching this incredible natural occurrence, you can learn all about the little penguins, their habitat, and their history on Phillip Island at the nearby Visitor Centre. This tour provides the perfect insight into the wildlife on Phillip Island, providing visitors with the incredible opportunity to see some of Australia’s most iconic animals up close and personal.